None of us really want to think about Christmas right now, but the truth of the matter is it's practically round the corner. Half of me is not ready to even think about it, the other half has the excitement of fires, cosy toes, baubles and Baileys building up at a rate of knots!! 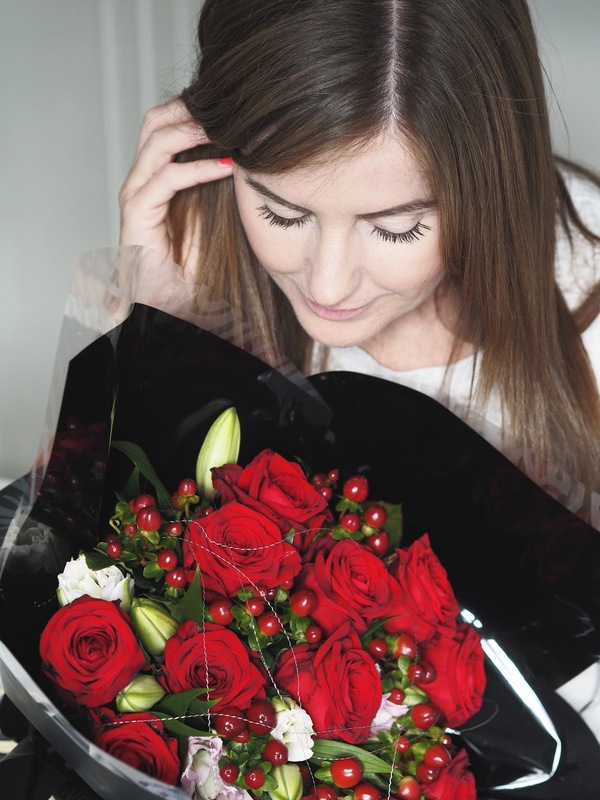 With Christmas sort of on peoples minds, Prestige flowers recently got in touch to see if I would like to review one of their beautiful Christmas bouquets*. You all know I'm a lover of fresh flowers. There's just something about them that lifts the spirit and you'll often find blooms in various blog posts. 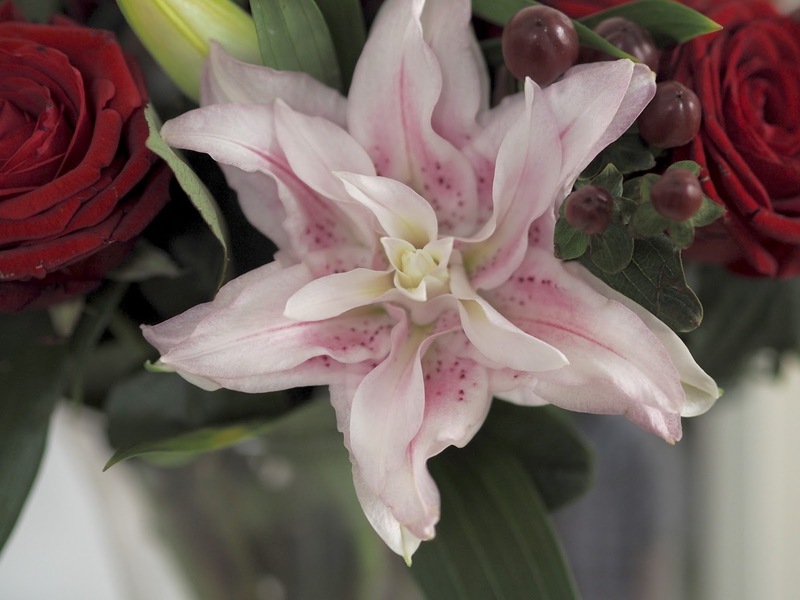 Flowers make a great gift at any time and even more so at Christmas time. I'm that person that struggles with what to get everyone. Nick will tell you that I take forever when Christmas shopping. I'll go into every shop, umm and ahh, and then end up back in the first one buying the first item with him telling me constantly he could complete my Christmas shopping within half an hour. Think he's narrowed shopping for my christmas gifts down to 15 minutes. 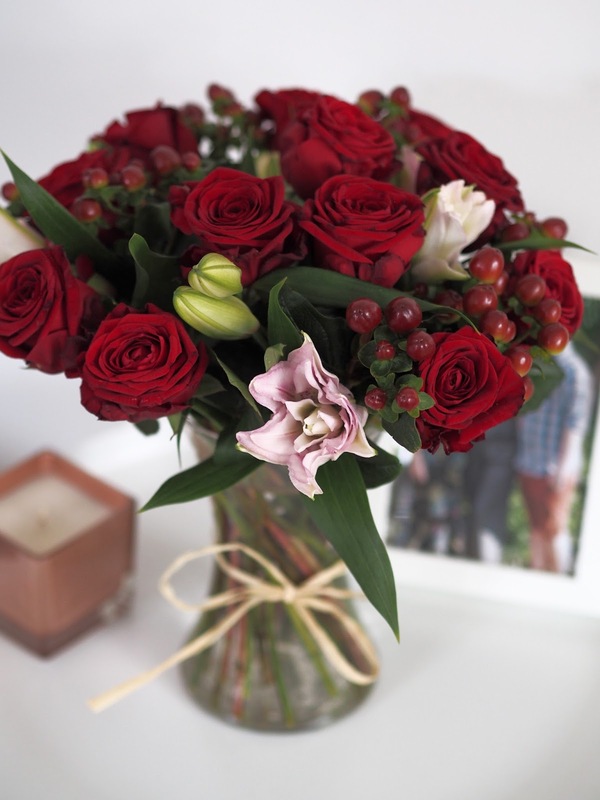 I received this gorgeous bouquet with festive red roses, the most beautiful and unusual lilies I have ever seen and stems of berries. The flowers had obviously been transported over night but the stems had a wrapping on them that was soaked in water to stop them from drying out. Prestige kindly sent me the perfect glass vase to go with my flowers and you can in fact add one to your order to be delivered with your flowers. They also offer chocolates, balloons and teddy bears to make that delivery extra, extra special. 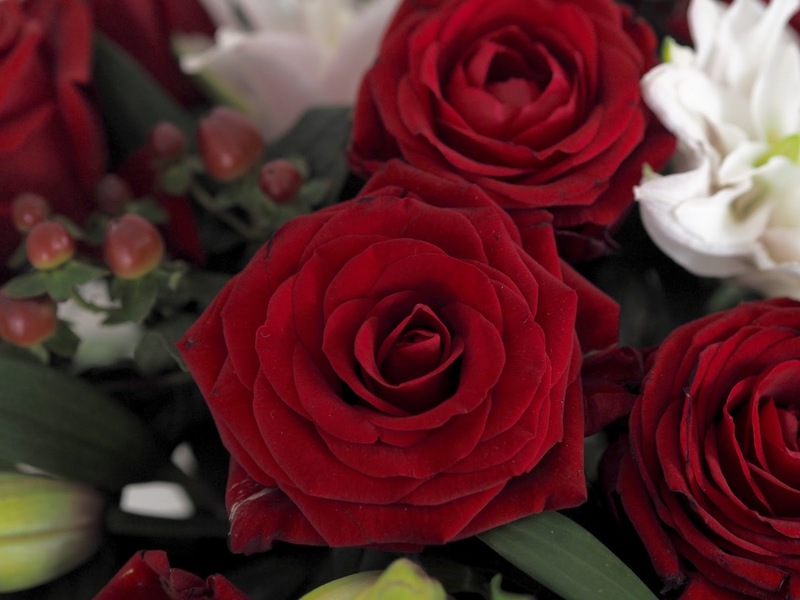 Prestige Flowers offer lots of delivery options and even same day delivery. 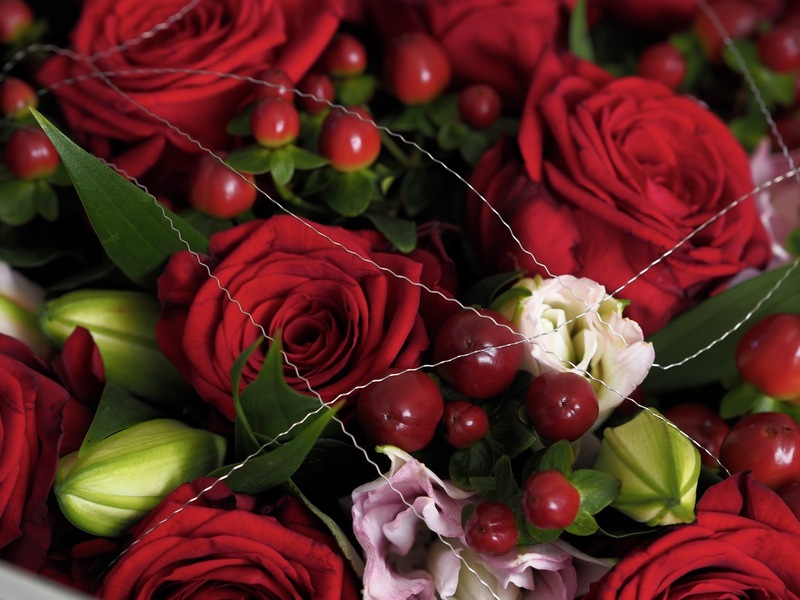 You can choose flowers (for every occassion), plants or even silk flowers. They come on next day delivery either by courier or Royal Mail. Mine came by Royal Mail and one thing to bear in mind is that if no one is in then they will leave their little red calling card and your recipient will have to collect them from the post office. (Check all delivery info on the website). 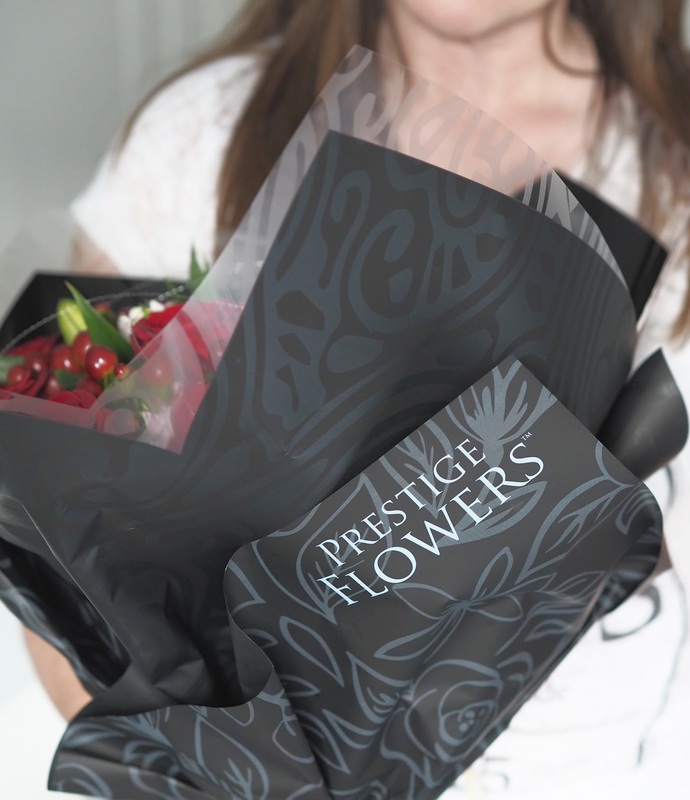 If you're someone that struggles with gift ideas for the festive season then look no further, Prestige Flowers have the answer. You can find all the bouquet options right here. They also offer Christmas hampers and other gifts too. We can't always be close to our loved ones at Christmas so whatever you choose it will certainly put a smile on their face! They look lovely. 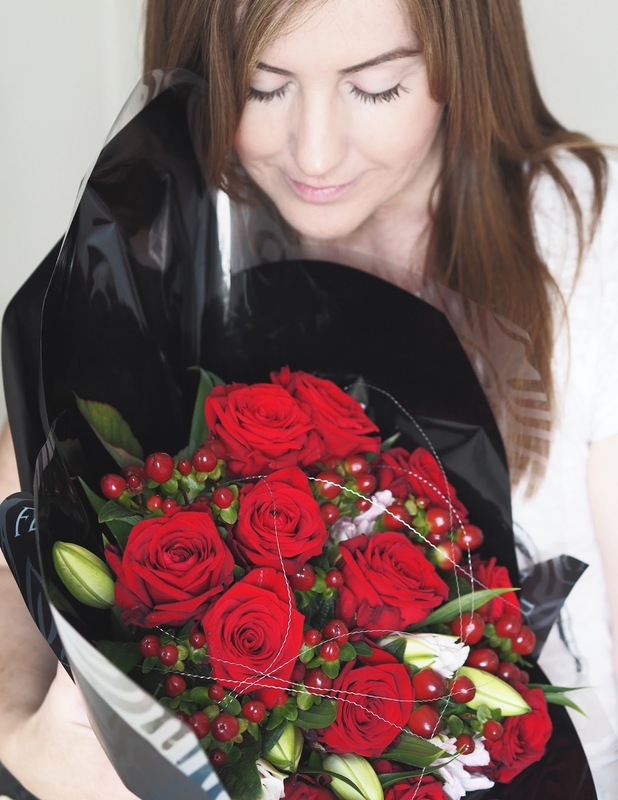 I'm always on the look out for different flower delivery companies!